They've never saved good looks for the X6 before. 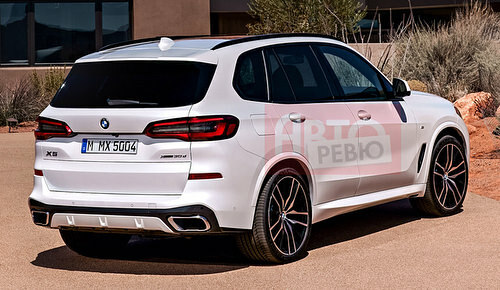 And to be honest, if you told me they were from a 5 series, 7 series or even the X2, I would certainly have to use google image search to falsify that. That's certainly true for say mercedes or the larger Volvos as well, butr tehy look more modern, generally more upscale and with "one theme" than the "collection of tech" that these BMW interiors ooze. Dammit I saw an x5 I presume in some kind of wrap the other day but couldn't get to it in traffic. Might have been a dealership look see vehicle. just saw one in LA also, being followed by a 5 series also in camo. not sure why as it seemed like the current gen and too little camo to be a facelift. would post the pics but don't seem to show anything we haven't seen already. 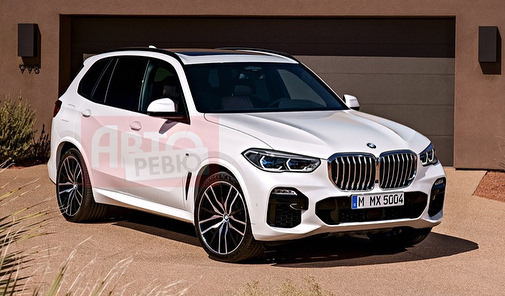 So, take an X5, make the nose obnoxiously large and give it large windows. INNOVATION! this 5 series had no hashtag or anything, it looked like it was a true prototype. maybe facelift testing if anything but seemed like a lot of camo for a facelift. hmmm, not a fan of all these companies releasing their press photos in white.